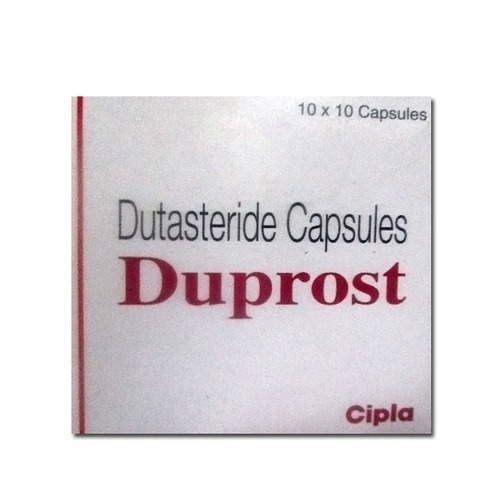 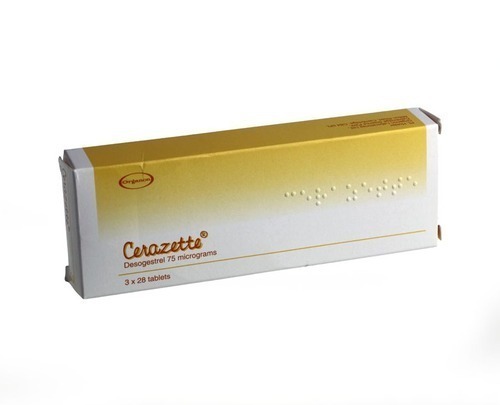 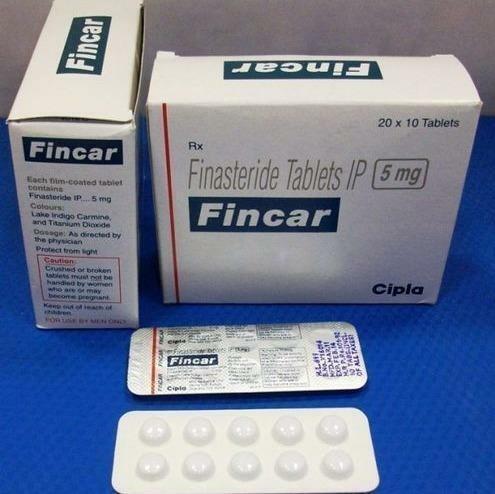 Our range of products include duprost, cerazette tablet, fincar tablet, tugain and regaine. 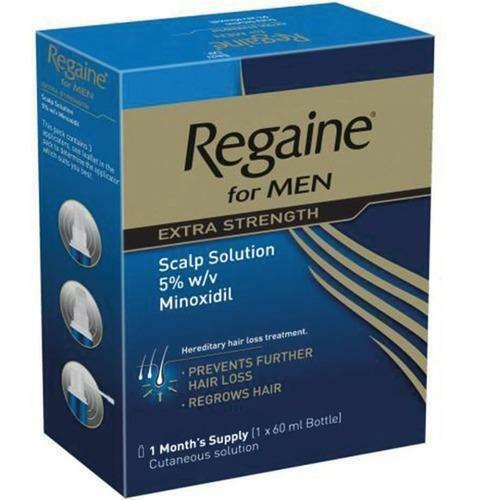 Regaine is a hair regrowth treatment. 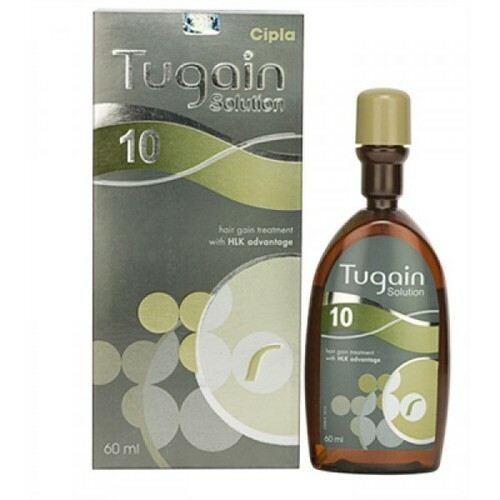 The 5% solution is recommended for use in males treating male pattern baldness (androgenic alopecia), whereas a weaker formula 2% is used for female pattern hair loss.